Substantial charter agreement for Solstad's offshore Derrick Lay Barge (DLB) "Norce Endeavour" by Australia's Leighton Contractors. operation from Solstad's offices in Singapore and Perth, Western Australia. 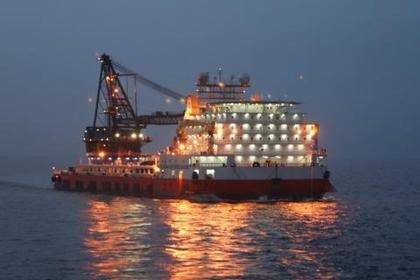 The mobilisation of Norce Endeavour will start in October 2012 after completion of existing charter. The contract value is confidential between the parties. The Gorgon Project is operated by an Australian subsidiary of Chevron and is a joint venture of the Australian subsidiaries of Chevron (47.3%), ExxonMobil (25%), Shell (25%), Osaka Gas (1.25%), Tokyo Gas (1%) and Chubu Electric Power (0.417%).